It’s getting close! 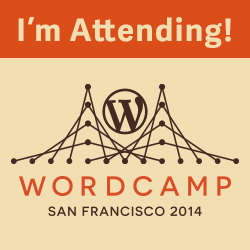 WordCamp SF is October 25-26 and I’ll be there. Anyone within the sound of this post who wants to meet up should contact me.